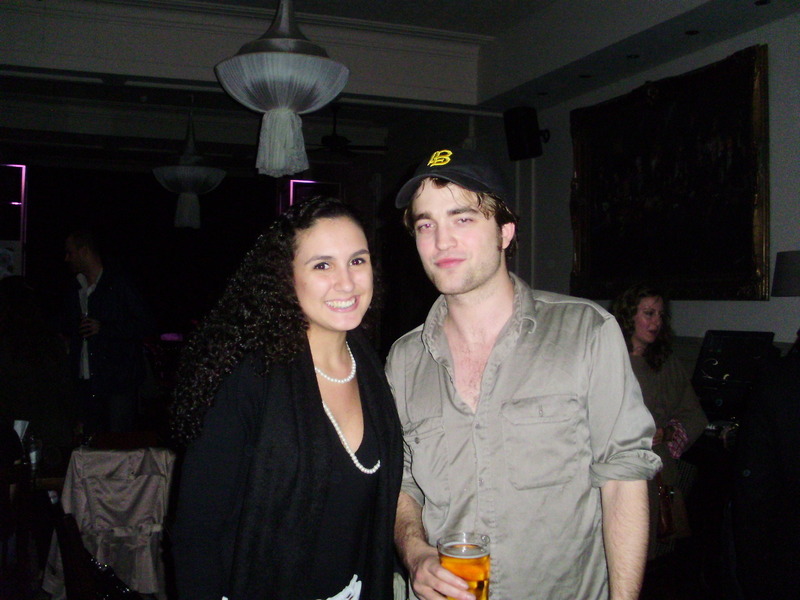 Rob and a fan at Lizzy Pattinson's tampil tonight - April 22nd. . HD Wallpaper and background images in the Robert Pattinson & Kristen Stewart club tagged: robert pattinson london 2010 fan pic lizzy pattinson.